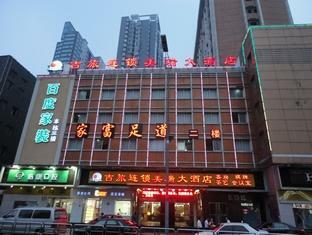 Jilv Hotel - Changsha Meirui Branch location on Other map is not available. 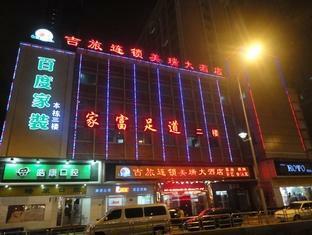 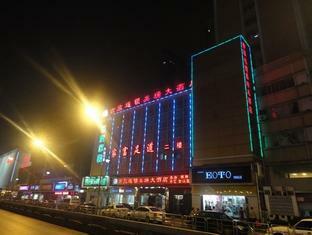 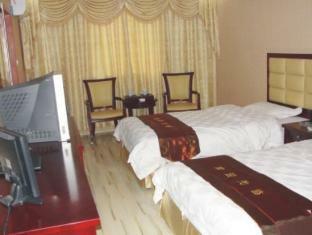 The Jilv Hotel - Changsha Meirui Branch is located in Changsha making it one of the best hotels to stay at while in town. 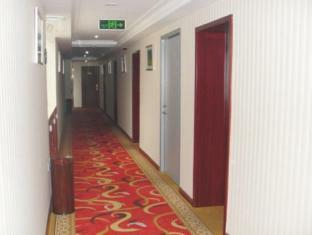 The Jilv Hotel - Changsha Meirui Branch boasts a convenient location with modern amenities in every guestroom and superb service. 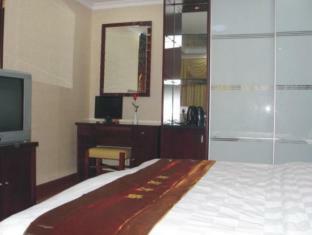 Each guestroom is tastefully appointed with desk. 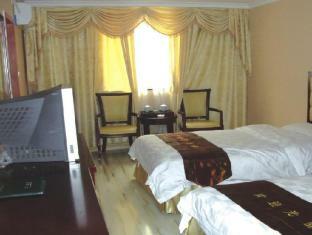 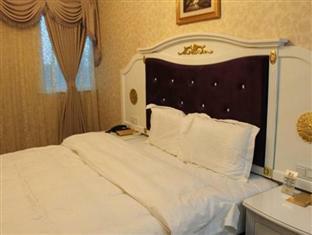 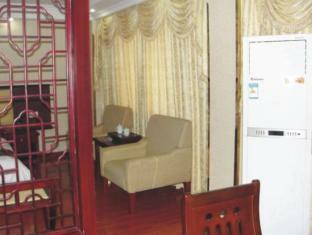 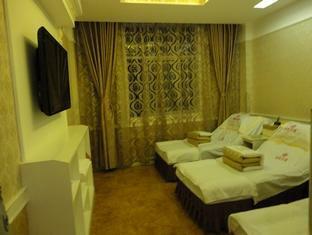 The basic amenities provided at this Changsha accommodation comprise 24hr room service. 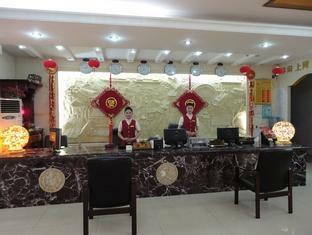 These top-class facilities are complemented to excellent services to meet the needs of visitors to Changsha. 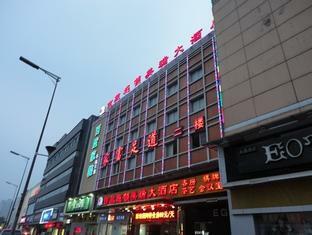 To reserve a room at the Jilv Hotel - Changsha Meirui Branch, simply select your dates of stay and fill in our secure online booking form.